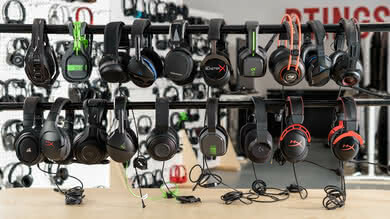 Leakage is the amount of sound that escapes the headphones. 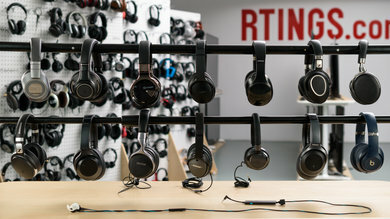 This may be very distracting to the people around you, especially if leakage performance is poor and your listening volume is high. 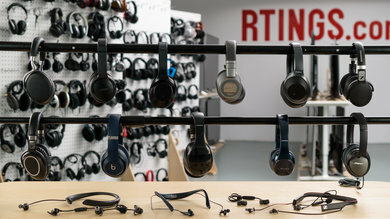 Fortunately, it doesn't matter as much for the secluded listener, as there's no one around to distract with leaking music. 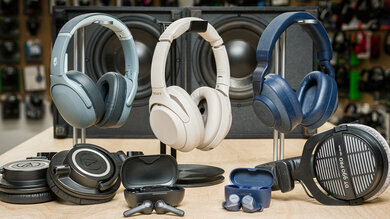 We used the Overall Leakage @ 1ft test to obtain the leakage performance scores of the following headphones. 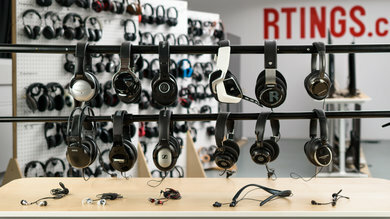 If you plan to use your headphones within close range of other people, leakage should be of concern in your selection. 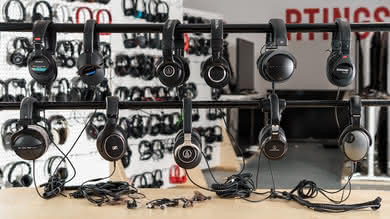 Poor leakage performance can be seriously disturbing to the people around you, especially if you listen to music at very high volumes. 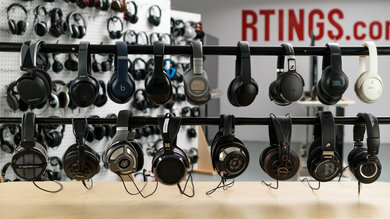 However, for private listening sessions, leakage does not matter much and is sometimes encouraged in the design of headphones. 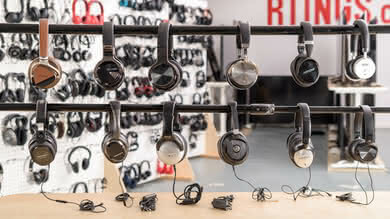 Open back headphones take advantage of this to provide an open and spacious soundstage that feels more like speakers on your ears. 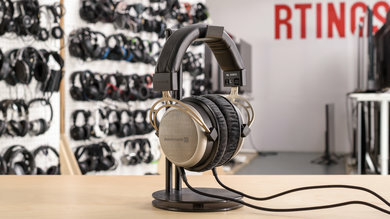 This is a simulated sound leakage of the headphones heard 1 foot away from the user, while the user is listening to a 100dB SPL signal. 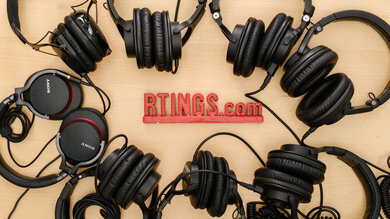 This recording is created using an EQ and is not an actual recording, so it may differ slightly from an actual recording. 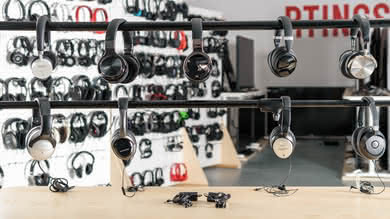 The first step in measuring the leakage of headphones is placing them on the HMS (Head Measurement System) and making sure that a proper fit/seal is achieved. 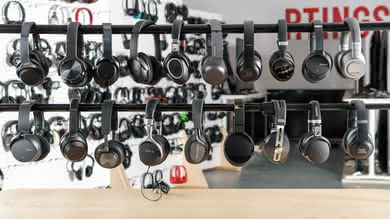 The headphones are calibrated to 100dB SPL using a Pink Noise (random noise with equal energy per octave) between 250Hz-2KHz. 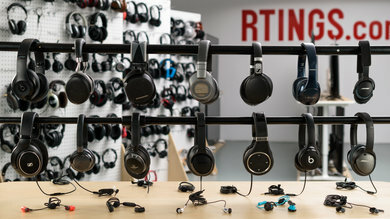 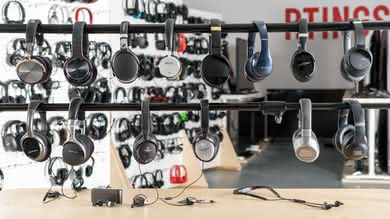 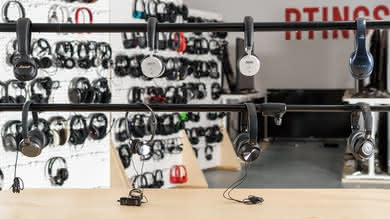 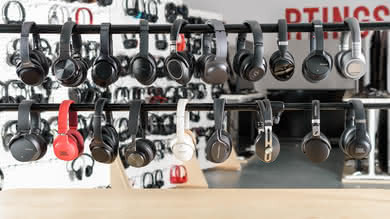 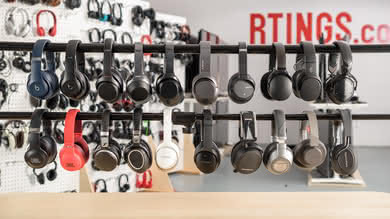 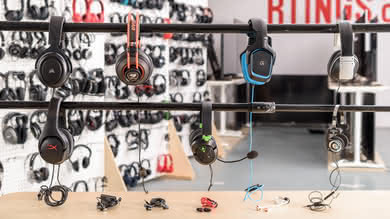 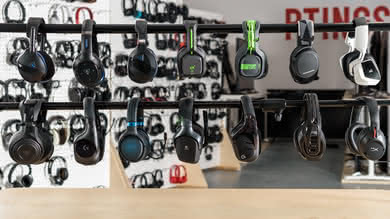 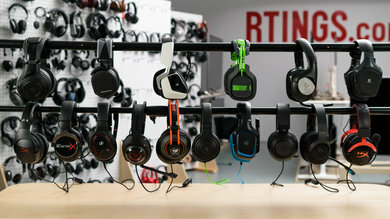 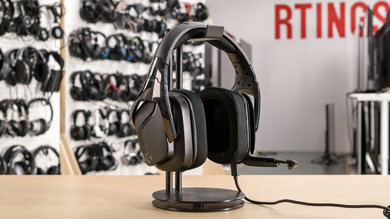 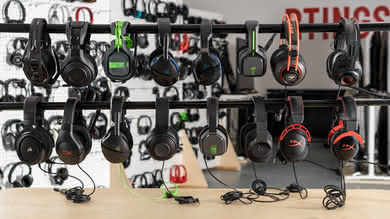 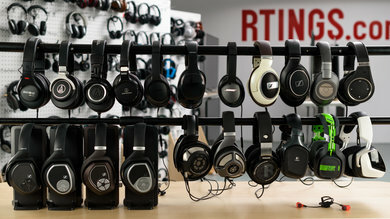 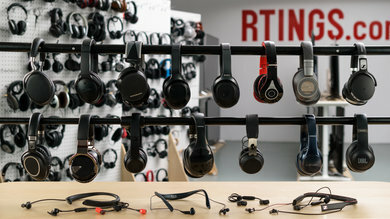 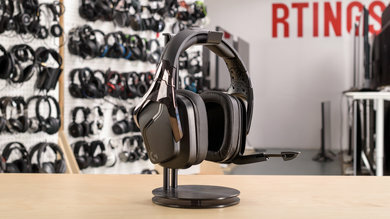 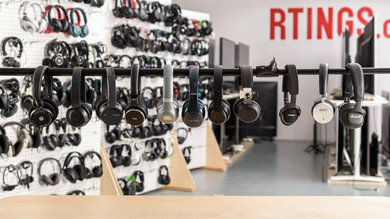 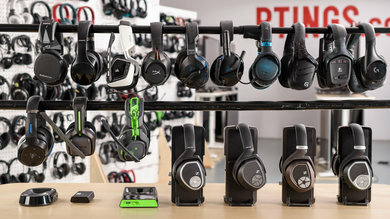 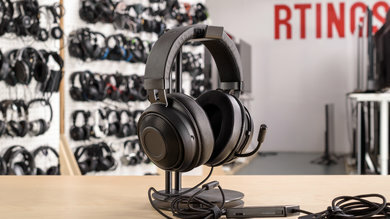 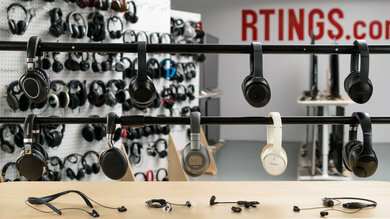 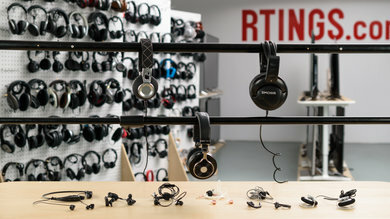 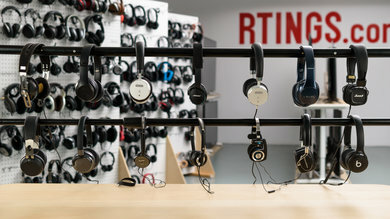 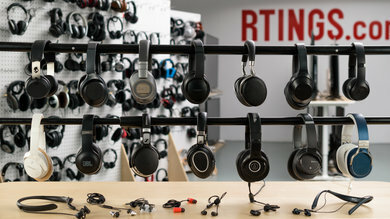 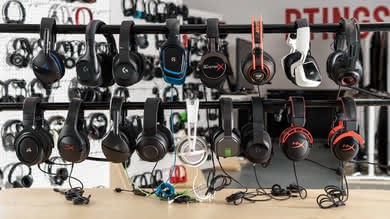 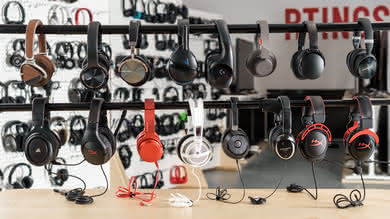 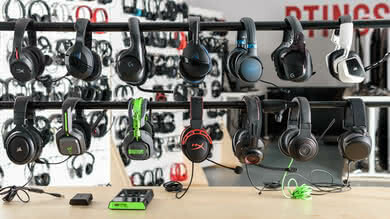 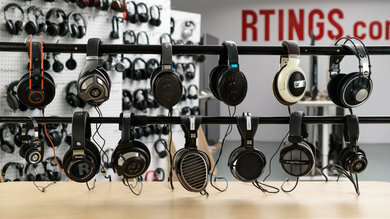 The calibration process is carried out post-compensation curve, and therefore, the response of the headphones are “flattened” before calibration. 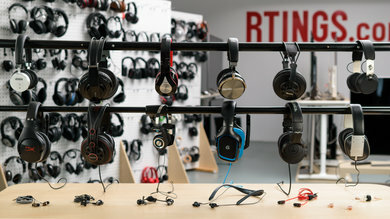 The leakage is measured by playing a full-range sine sweep on the headphones and recording the bleed with a microphone placed 1/2ft to the side of the dummy head at ear height. 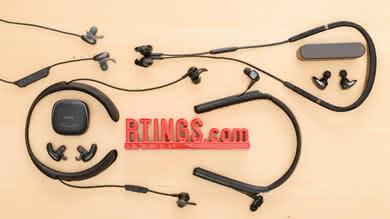 The procedure is repeated 5 times for each ear, with a re-seat between each set of measurements. 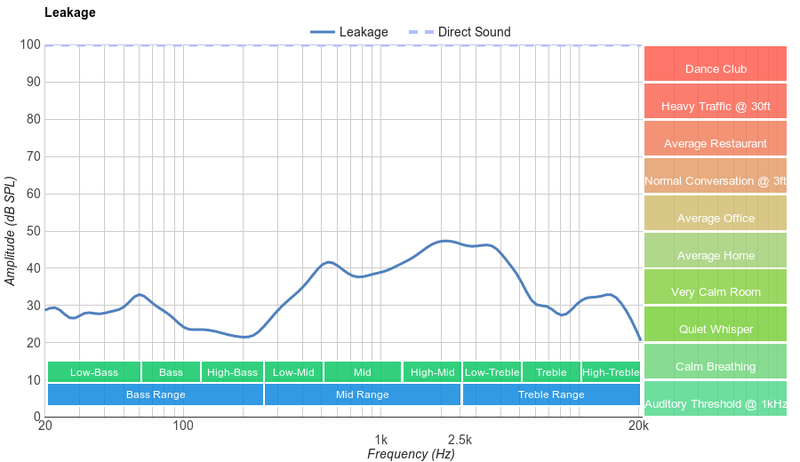 The amount of leakage is calculated by averaging the amplitude of the 10 measurement passes, limited between 100Hz-20kHz, and deducting 6dB from the final value. 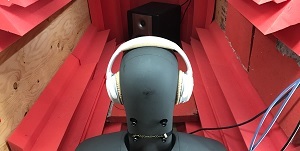 This is done to simulate the leakage value at 1ft, since the measurement microphone is placed only 1/2ft away. 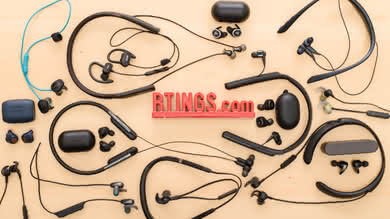 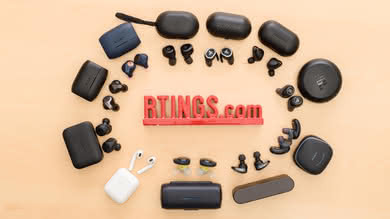 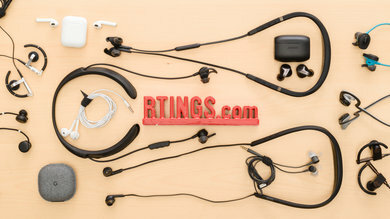 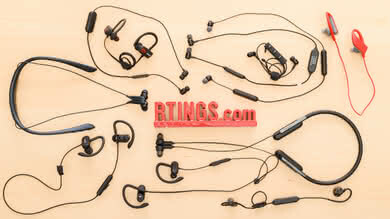 The three main factors in determining the leakage of headphones are their type, enclosure, and transducer. 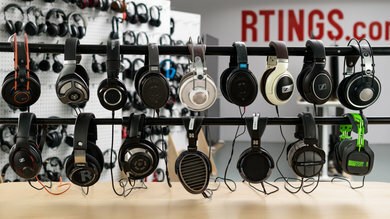 As a rule of thumb, the smaller the driver, the less the leakage. 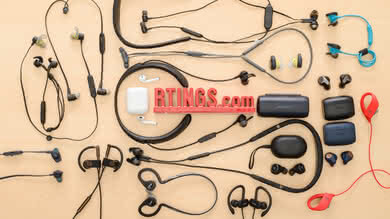 Therefore, in-ear and earbuds have the least amount of leakage. 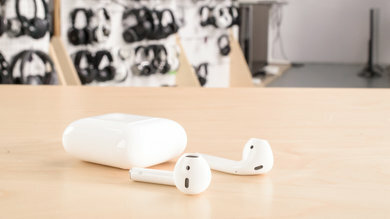 Even open-back in-ear and earbuds tend to have less leakage than closed-back over-ears, although this is not always true. 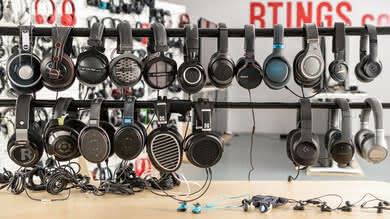 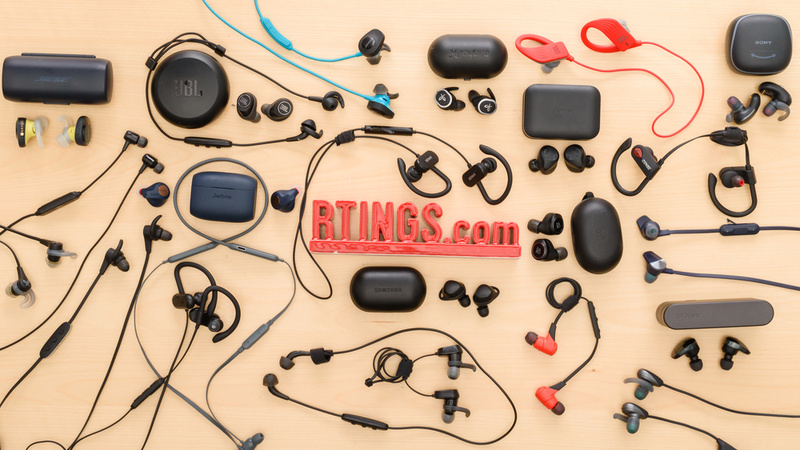 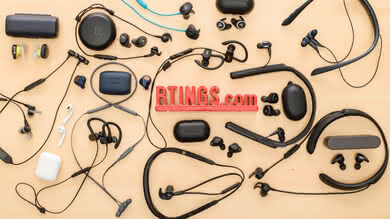 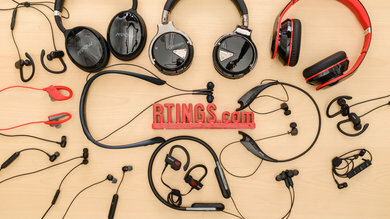 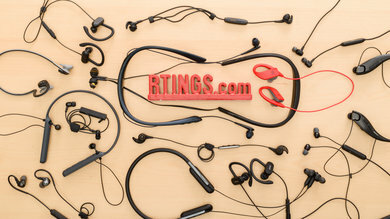 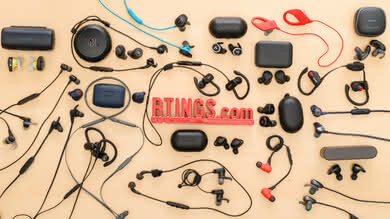 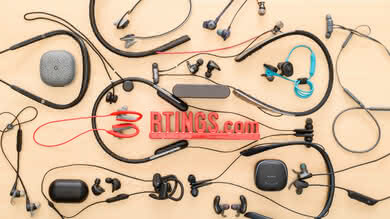 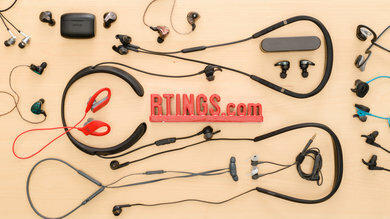 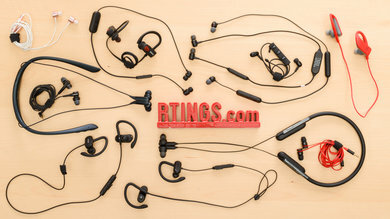 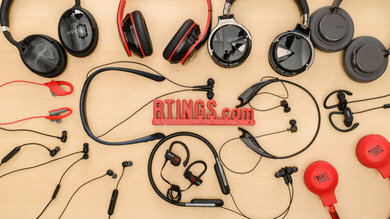 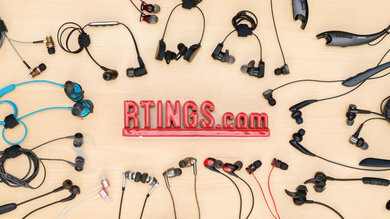 Read more about different headphone types. 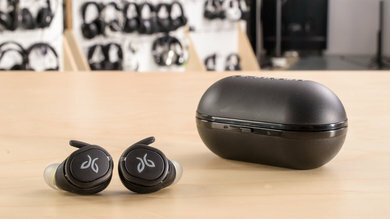 The second factor is the enclosure, meaning whether the headphones have an open- or closed-back design. 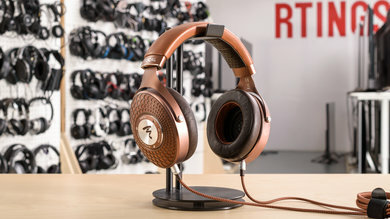 As a rule of thumb, for two headphones with the exact same design (except for the enclosure), the one with the open-back will leak considerably more. 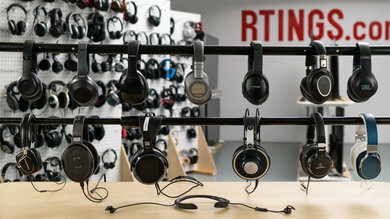 You can learn more about the difference between open- and closed-back headphones. 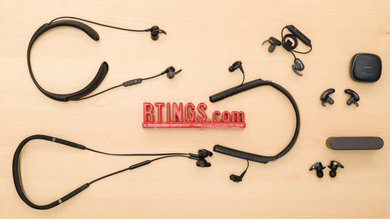 The third factor is the transducer. 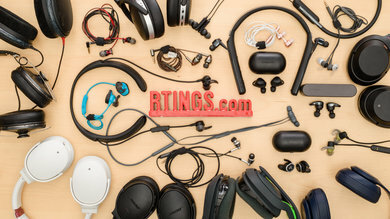 There are many types of transducers used in headphones these days, but the one that has a significant impact on the quantity of the leakage is the Planar Magnetic transducer. 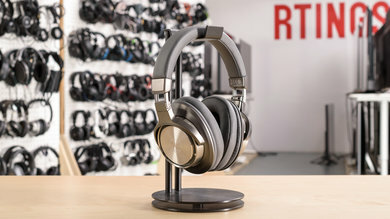 Because Planar Magnetic headphones emit sound bi-directionally, they tend to leak more from the back than headphones with a Dynamic or Balanced Armature transducer, especially above 5kHz. 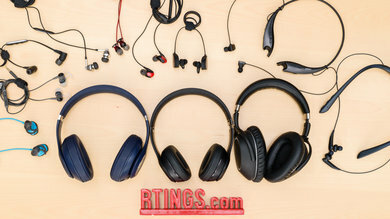 However, this effect is present only when the headphones are open-back and the difference goes away for the most part with closed-back Planar Magnetic headphones. 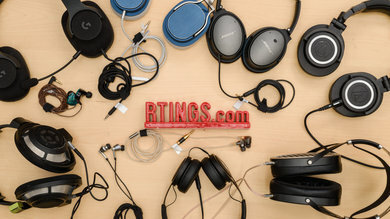 More information on headphone transducers.